We extend our congratulations to all those who participated in the PADI Instructor Examinations throughout Asia Pacific in July 2015. We’ve asked a few members of the PADI team to share their best piece of advice for a new scuba instructor… Below are their responses. When applying for a job, if at all feasible, make the effort to visit your potential employer in person – look and be the enthusiastic dive professional they would like to employ, and don’t forget to highlight any additional skills or experiences you bring, e.g. in boating / engineering / technician / IT / sales / multiple languages, etc. Choose only an employer you would go dive with or learn to dive with yourself. Start your teaching career by working with an experienced instructor for the first few courses. This will cut your learning curve in half. It is the students that don’t master everything the first time that are the most rewarding to teach – a good balance between patience and persuasive encouragement will be the key to success in these cases. Observe different instructor’s classes and take-away great ideas that will work for you. And ‘practice teach’ before your first real class so sessions flow smoothly, especially confined and open water skills. Never forget what it was like to breathe underwater for the very first time. It’s astounding! Work with experienced colleagues to get your feet wet for your first few classes. We’re currently seeking your answers for our next Undersea Journal infographic – help by completing this 5 question survey. 2014 Instructor Manualsare available for download from the PADI Pros Site. 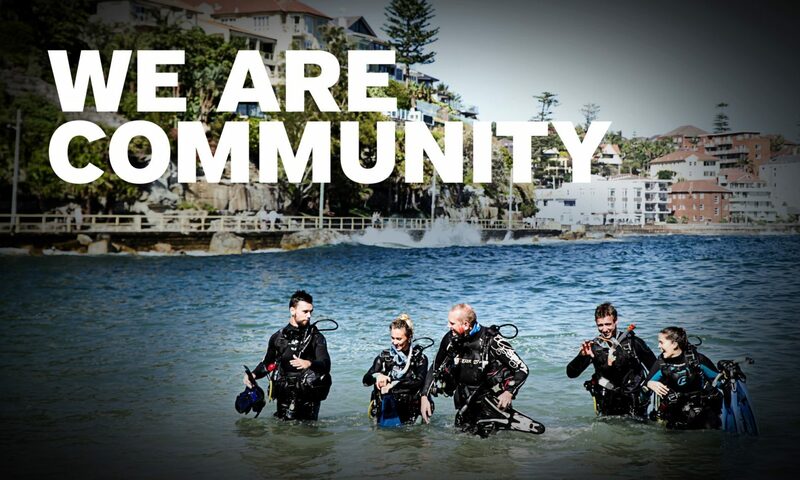 PADI Course Directors may download revised Open Water Diver Course IDC Presentation Notes and accompanying Revised IDC Lesson Guides along with the PADI Course Director Manual on the Instructor Development Curriculum page. Revised Open Water Student Manual (product #71142) available now in English, French, Spanish, Dutch, German and Italian – other languages will follow. Revised Open Water Student DVD (product #70831E/F/S) audio in English, French and Spanish and (product #70831DU/G/I) audio in Dutch, German and Italian.